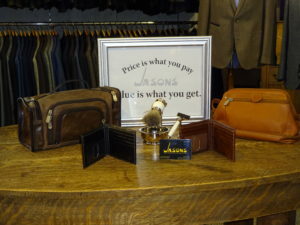 Jasons Men's Clothing – Billings MT – One of the nation's finest stores for men! is located on 25th and King Avenue in Billings, Montana. We offer the area’s finest selection of men’s clothing, including Jack Victor, St. Croix, Allen Edmonds Shoes, Bills Khakis, Alberto Jeans, and an extensive collection of Tommy Bahama. 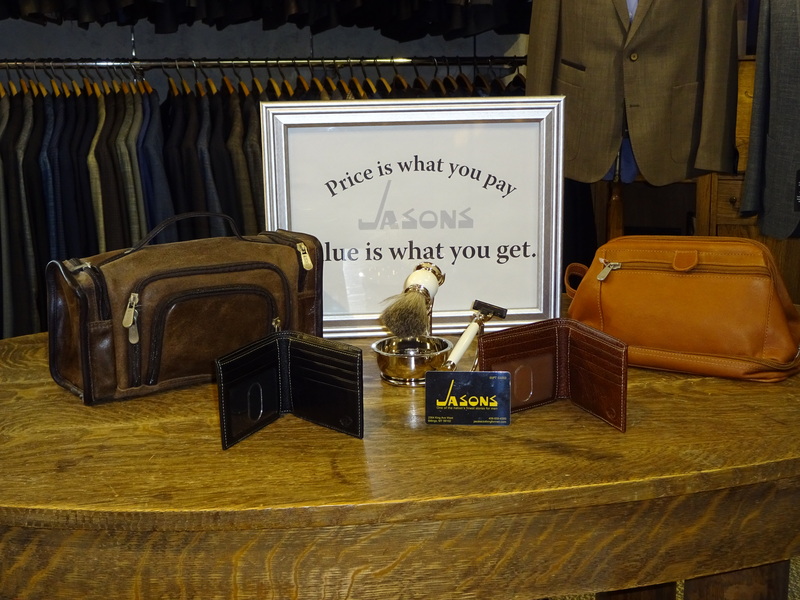 For over 100 years, has been offering the finest mens apparel, in a top quality retail store, with an extremely professional staff— Price is what you pay, value is what you get!